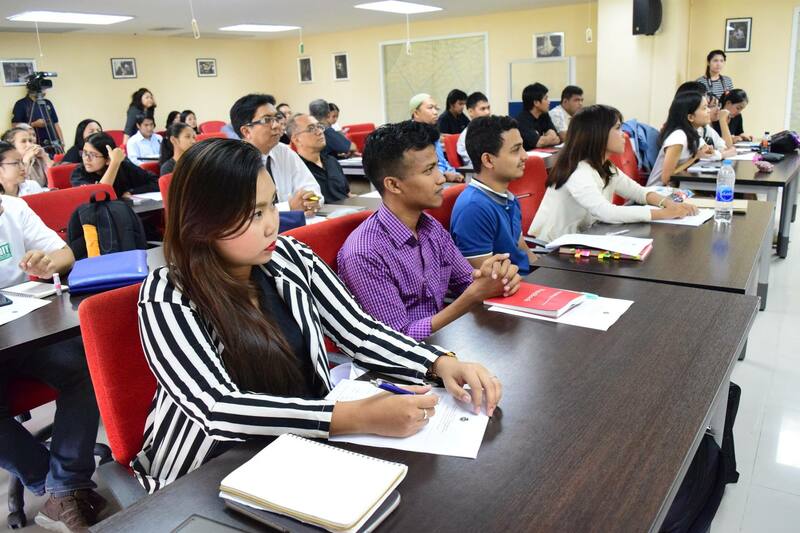 During 19 - 20 December 2016 at Rabiangbaan Room 1, International Affairs Office (IAO), Walailak University organised a workshop titled "Academic Writing for Research Publication", which was attended by 44 postgraduate students and young scholars. The workshop, comprising of both lecture and clinical sessions, was conducted by Asst. Prof. Dr. Thiraphong Bualar from Burapa University. "We are absolutely delighted to see such an enormous turnout. The meeting room was already full and packed even before our arrival" said Dr. Pongsathorn Dechatiwongse Na Ayuthaya, Director of International Affairs. He also added "During this 2-day workshop, student and scholar attendants had an opportunity to learn about how to professionally write academic papers from Dr. Thiraphong - our invited expert. 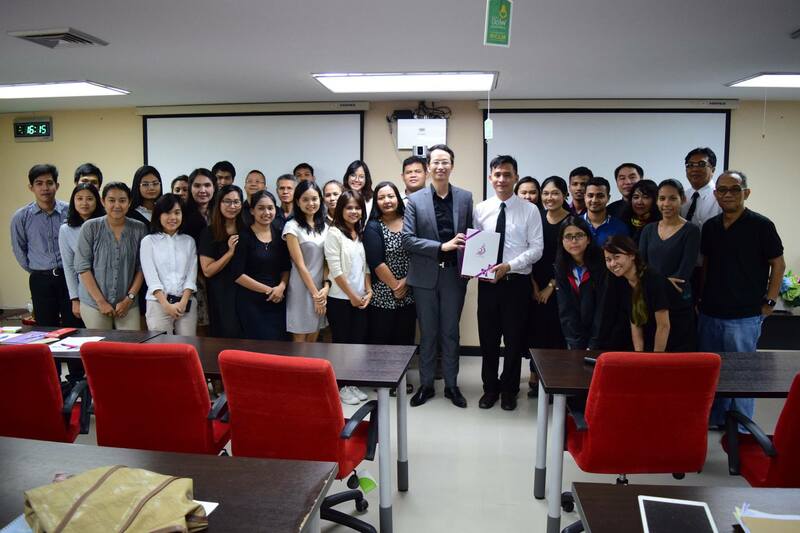 In addition, attendants who submitted their written document also received a number of useful feedback given by the speaker for further improvement."